Straight Hedge Shear Supplier - Wise Center Precision Appliance Co., Ltd.
We ensure that our 127016, Straight Hedge Shear, Pruning shears, Garden shears, Garden tools, Pruners, Tree Pruner goes through different quality tests to maintain the desired quality standards for our offerings. Alongside innovation, we maintain a great variety of essentials too, tried and tested by our loyal customers. Let Wise Center Precision Appliance Co., Ltd. build the highest performance Straight Hedge Shear for your applications. Dear Sir/Madam, I’m interested in Straight Hedge Shear, 127016 that your company provides. Would you kindly contact me with your detailed product information and FOB price? Thanks. 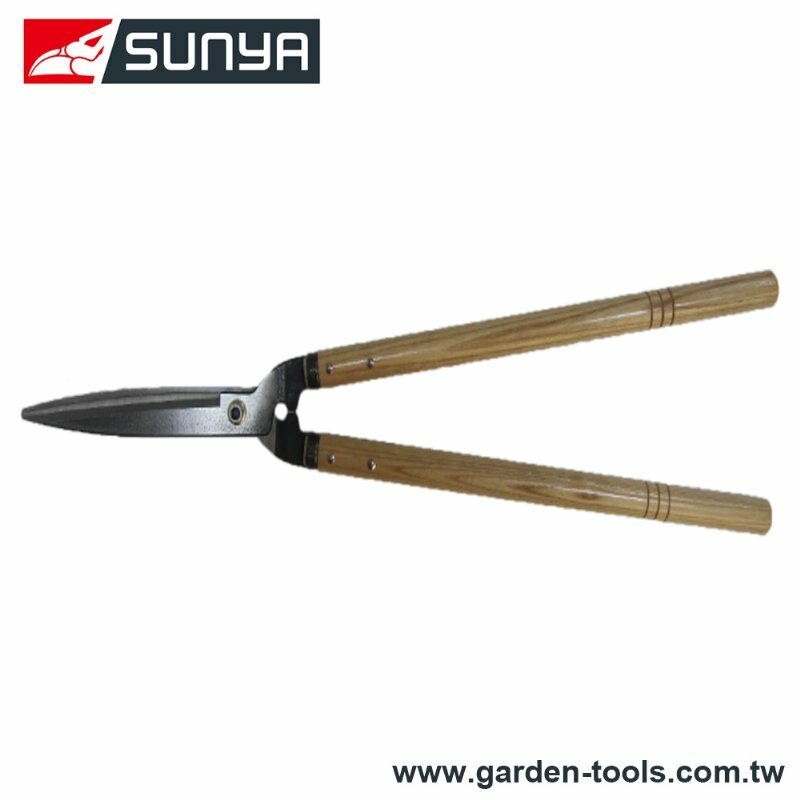 Wise Center Precision Appliance Co., Ltd., is one of the most reputable 127016, Straight Hedge Shear, Pruning shears, Garden shears, Garden tools, Pruners, Tree Pruner Manufacturer in Taiwan and the Asia Pacific region. Providing the end user with supply and installation of quality Straight Hedge Shear. At Wise Center Precision Appliance Co., Ltd., you get performance and reliability. Contact with us immediately! !